Nowhere to sleep, eat or shower. Now, imagine having to take care of children too. 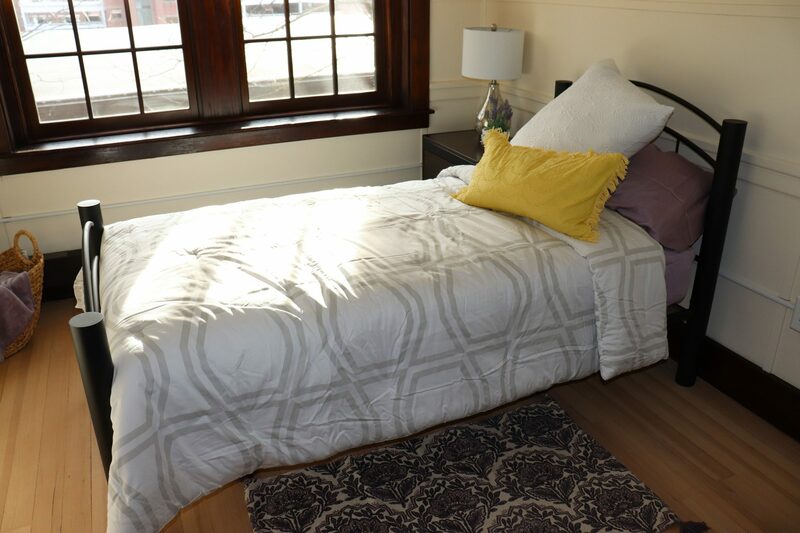 The Abby’s House Thrift Shop is back in its newly renovated space at 52 High Street. 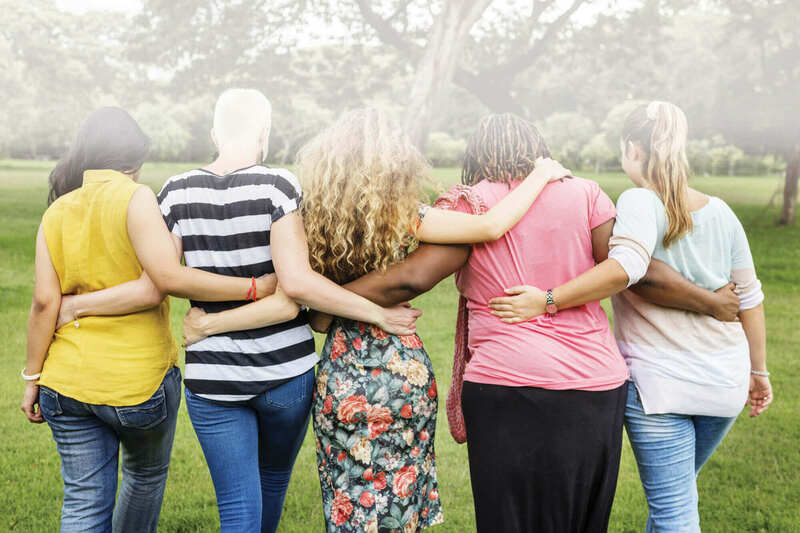 To provide shelter and affordable housing, as well as advocacy and support services, to homeless, battered, and low-income women, with or without children. 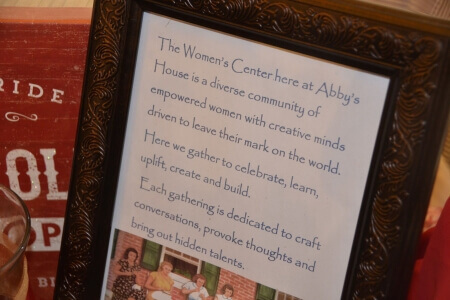 Abby’s House empowers the women we serve to lead self-directed lives filled with dignity and hope. Imagine having nowhere to go; nowhere to sleep, eat or shower. Now, imagine having to take care of children too. Where would you go? 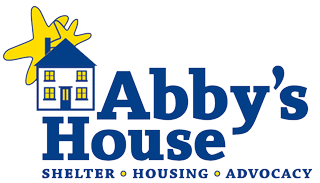 Abby’s House is Worcester’s largest provider of affordable housing specifically designed to meet the needs of women and children. 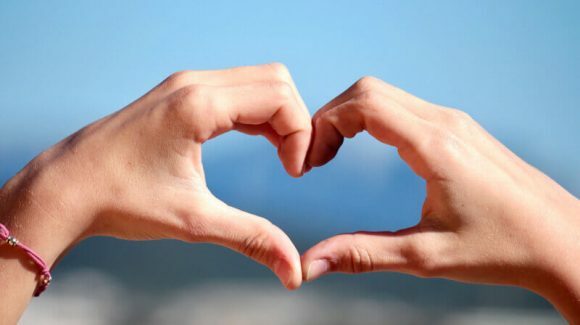 We all need support to get through the tough times in our lives. 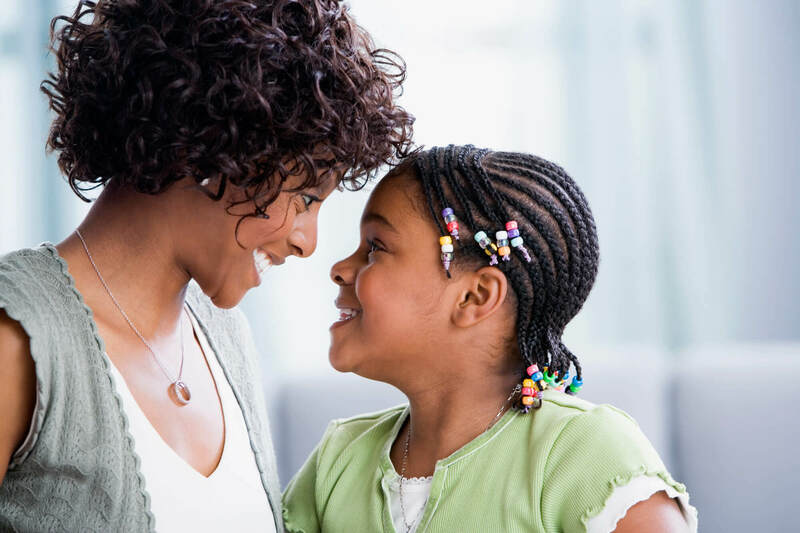 At Abby’s, having a personal Advocate makes a world of difference to the women we serve. Check out Clark student, Monica Sager's best finds at the 5th annual Holiday Shopping Bazaar. 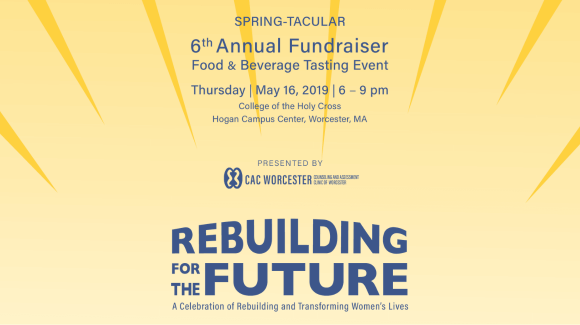 CAC Worcester Presents The 6th Annual Spring-Tacular! Save the date for this year’s Spring-Tacular food and beverage tasting event! This poem was written by a group of the women living at Abby's House and read to the staff at our Valentine's Day luncheon in 2011.